The 22-minute animated special Chasing Ghosts is going to premiere January 16 on YouTube, followed by DisneyNOW next month. Marvel is gearing up to introduce the latest installment in its animated superhero franchise for tweens this month. 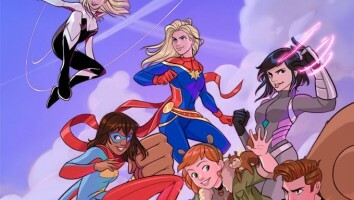 The 22-minute animated special Marvel Rising: Chasing Ghosts will premiere January 16 on the Marvel HQ YouTube channel, before rolling out on the DisneyNOW app February 1. 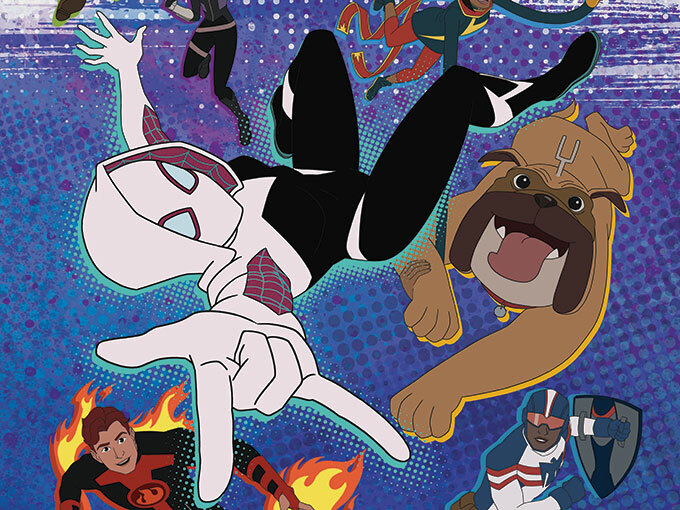 This new IP extension takes a closer look at Ghost-Spider as she teams up with the Secret Warriors to bring down villains. 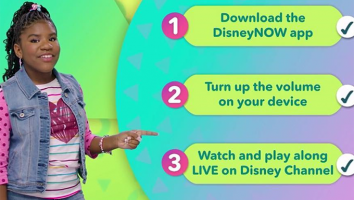 It also features a musical performance by “Side by Side” songstress Sofia Wylie (Andi Mack) that will be available on the DisneyMusicVEVO YouTube channel on January 18. 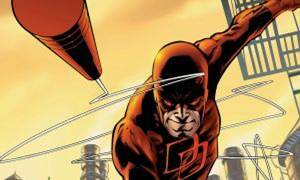 Other voice actors from the special will support the premiere with a live-chat on the Marvel HQ YouTube channel tomorrow at 4 p.m. PST. Executive produced by Joe Quesada, Dan Buckley, Cort Lane and Eric Radomski, Marvel Rising: Chasing Ghosts was written by Mairghread Scott, and Alred Gimeno served as supervising animation producer and director. 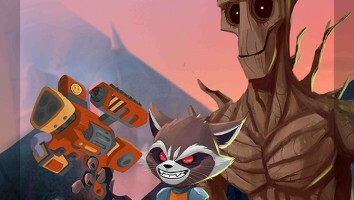 Another 44-minute animated special called Marvel Rising: Heart of Iron was ordered at the same time, but does not have a launch date yet. 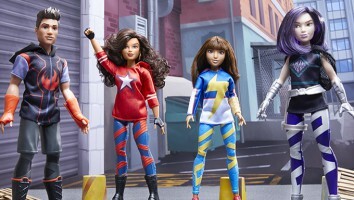 Short-form series Marvel Rising: Initiation and animated film Marvel Rising: Secret Warriors have already rolled out, and the franchise is set to get a new toy range soon, thanks to a recent deal struck by Hasbro and Marvel.